Clean the injury with warm, soapy water or perhaps disinfect with antibacterial cleansing agents as soon as the bite occurs. It might call for you to visit the nearest pharmacy to get the disinfectants. Smear the antibiotic cream on the surface of the injured part to prevent kill bacteria that could come from the animal’s saliva. After the treatment, a clean bandage comes in handy towards covering the wound to prevent microbial attacks on the raw wound. It keeps dirt out and prevents the delicate wound from further injuries that could lengthen the healing process. Monitor the injury for possible infections that manifests in pus, pain, red fluid oozing out of the wound and unpleasant odor. 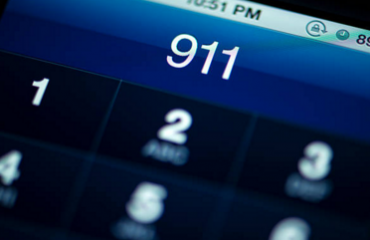 In the event of a bite on a joint, fingers, hand and feet, consider immediate medical attention to get the right prescription. Control bleeding by applying firm pressure using a sterile dry cloth. Elevate the injured organ and stop any movements to control bleeding. Visit the nearest medical center for qualified medical care. While doctors recommend a tetanus injection every ten years, a severe wound is likely to alter the protocol. In case your wound is dirty, and the current shot exceeds five years since injection, the physician may recommend a booster soon after the injury. 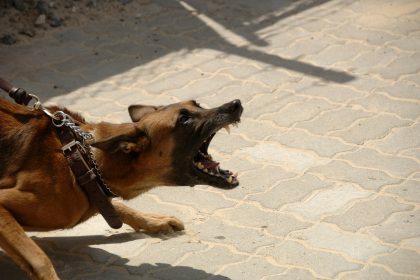 Bites from unknown dogs increase the risk of rabies and hence the need for medical attention regardless of the severity. If the skin continues to swell after treatment, or observe pus and redness in the area, contact your doctor for further treatment. Get a dog with the right temperament. Some dog breeds are known to have bad moods and hence likely to bite on slight provocation. Limit the time your kids spend with dogs and avoid leaving them with dogs that you do not know. Avoid facing dogs when they are handling their puppies. Whenever you meet an aggressive dog, avoid eye contact, screaming and running away.